Non profit 501(c)3 dedicated to assisting person and families in providing quality animal food to fight animal hunger when times are tough. 4 Paws Pet Pantry started in November 2010. There was a huge need to bridge the gap between the shelters and home. Economic hardships and unforeseeable circumstances invade our everyday lives. Our pantry helps those in need, senior citizens and the homeless. Whether it's short-, long-term or on an emergency basis, we are here to help. 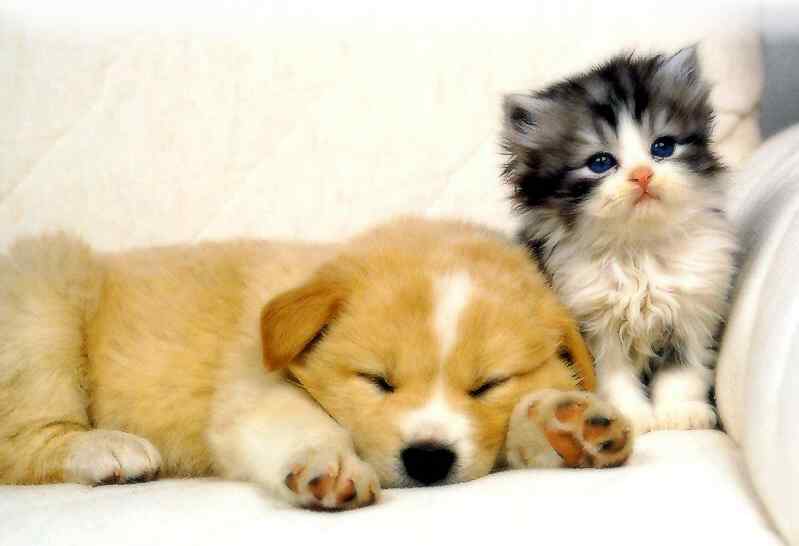 We are open five days a week to ensure no pet goes hungry﻿. 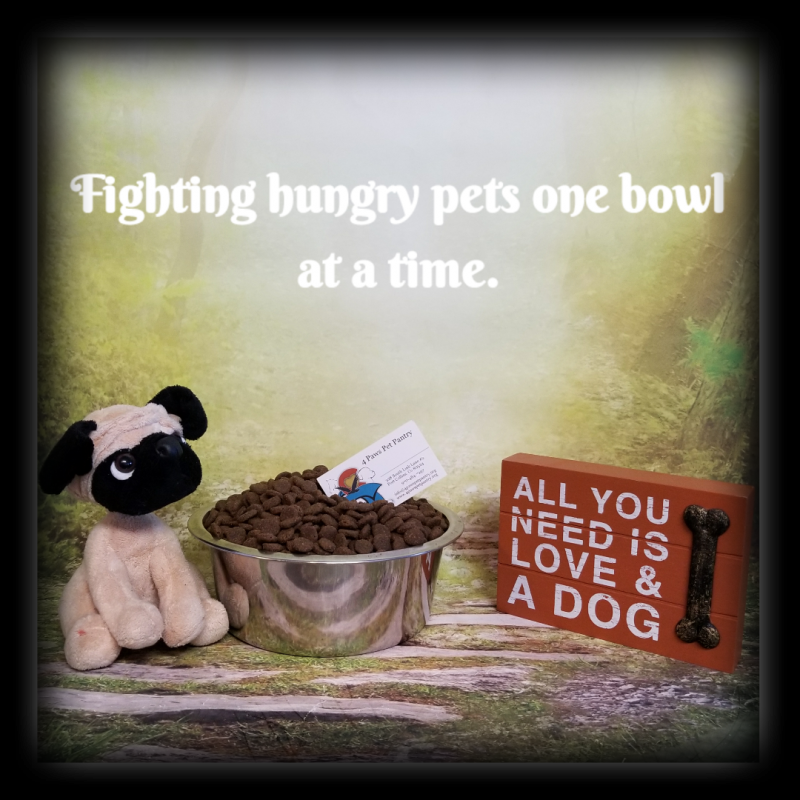 The mission of 4 Paws Pet Pantry is to help families stay together during times of financial crisis, and reduce the emotional and financial burden that results from families suddenly thrust into poverty from having to make hard decisions about their pets. We teach our children that pets need forever homes, to value the love and loyalty of these furry family members as much as the humans that love them. We teach them that all life is valuable and no life is disposable. We have received 10,000 lbs of pet food every week for eight years. That adds up to 4,840,000 lbs of food that have been distributed in Larimer County alone, and our Volunteers have donated over 13,400 hours to our pantry to date. Copyright 2016 4 Paws Pet Pantry. All rights reserved.